Ferdinando Mucerino. Photo courtesy of Rustic Canyon. 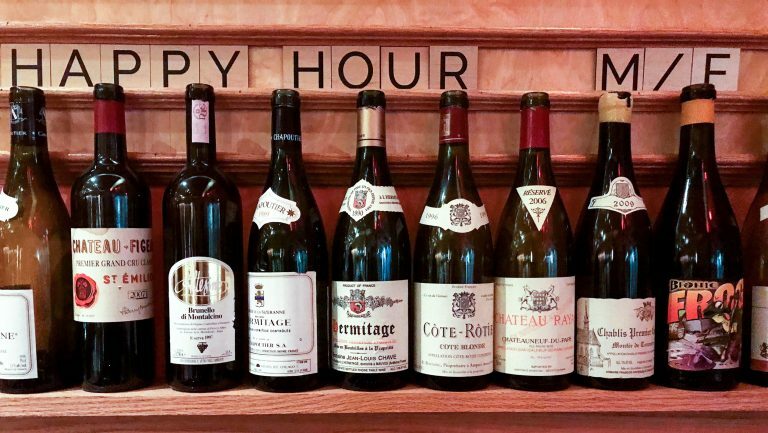 Being diminutive in size, half bottles of wine often elicit responses from guests about how “cute” they are, but 375-milliliter bottles have the potential to offer a lot more than novelty appeal to beverage programs. 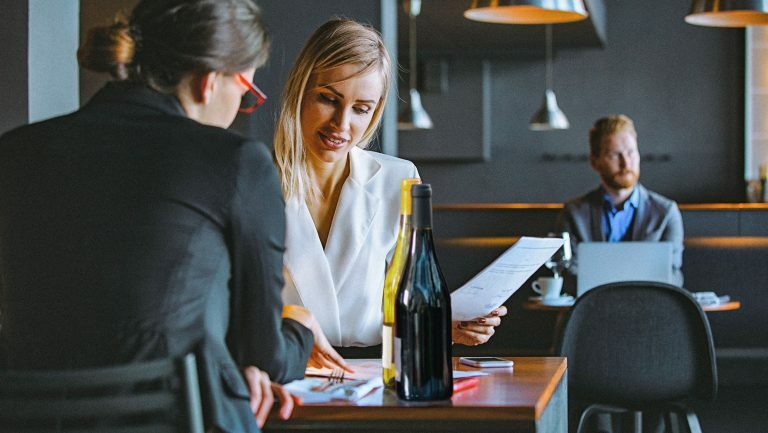 These smaller formats can benefit restaurants and wine bars in a number of ways, including boosting sales and providing more opportunities to taste through the wine program. 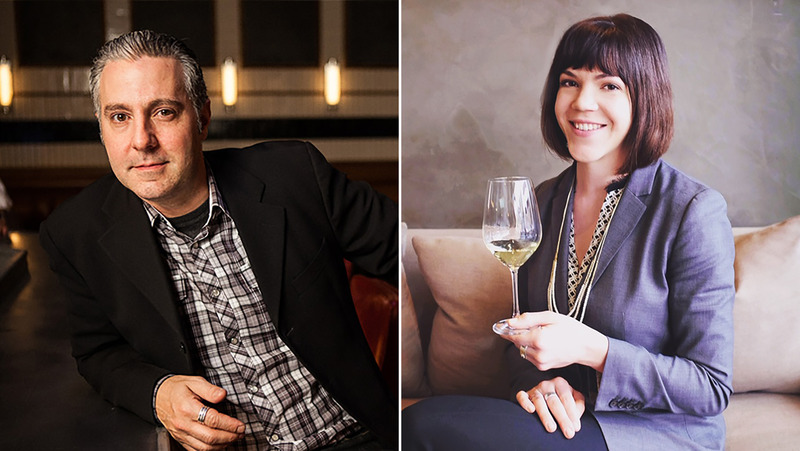 SevenFifty Daily spoke with several sommeliers across the country about how they’re using half bottles to enhance their beverage programs. 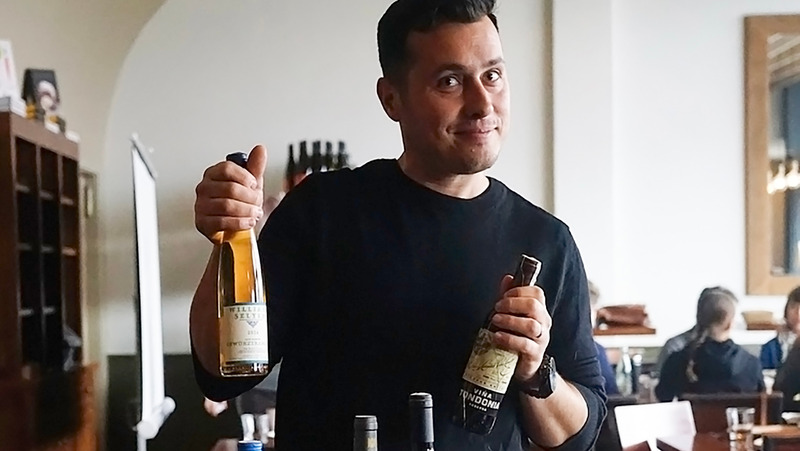 David Lombardo, the wine and beverage director of Benchmarc Restaurants in New York City, says that when Benchmarc opened its Landmarc location in the city’s Tribeca neighborhood in 2004, he wanted a wine menu that was as easy and accessible as the neighborhoody vibe the restaurant aspired to create. 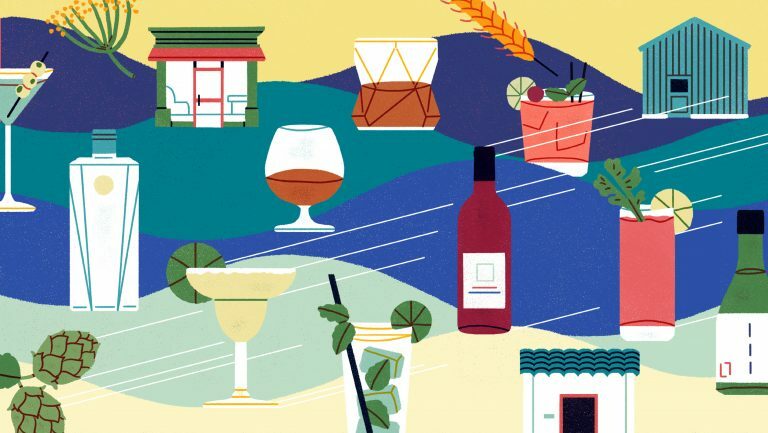 His strategy was to focus on half bottles, which in his estimation not only offered guests the opportunity to taste something new but always guaranteed a fresh bottle, which, he points out, is an important priority for the hospitality-driven establishment. Lombardo admits that he took a bit of a gamble on his pricing, but it paid off. 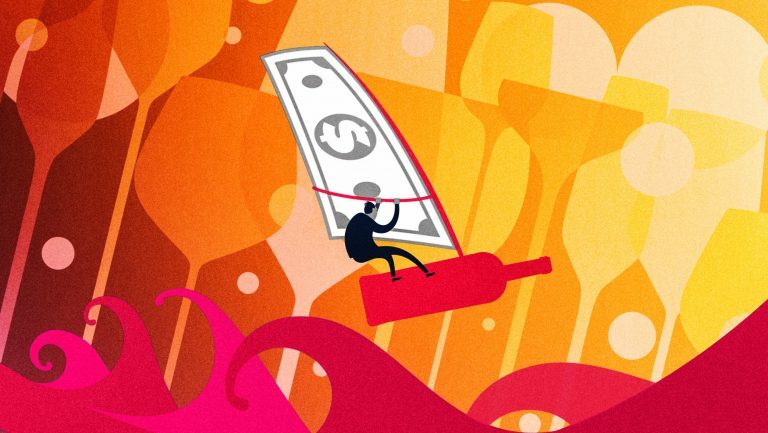 “At the time, we were doing an extremely low markup—pretty much wine shop prices,” he says. “We had a half bottle of El Coto Rioja for nine bucks on the list. The idea was, we’d make up the difference … in volume, which we did.” The program proved so successful that the restaurant gained a reputation for its atypical offerings, and Lombardo was soon able to persuade producers to bottle 375-milliliter offerings especially for Landmarc. 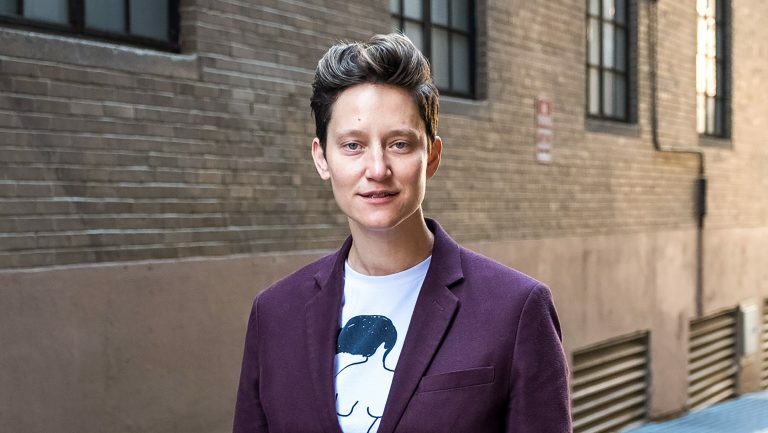 Over the years, Lombardo has had to raise prices, as he puts it, “somewhere between [retail] and traditional New York City restaurants” to support overall operational costs. 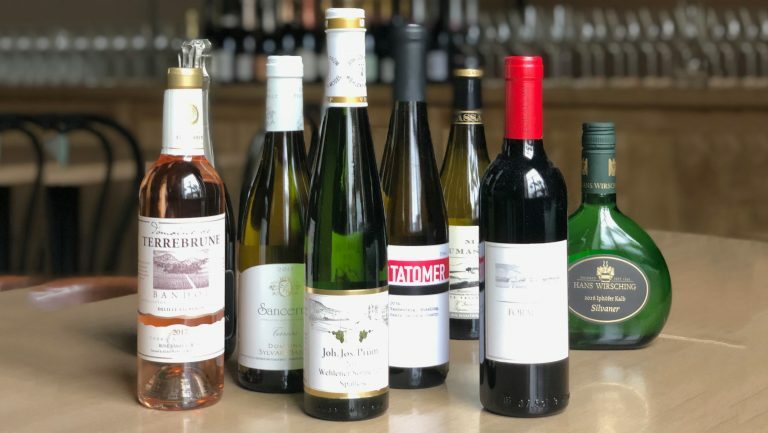 He’s had to reduce the number of half-bottle selections—from 100 offerings to about 30—but he keeps his focus on the kind of half bottle that he calls “a great value and a great price,” such as the Bergström Pinot Noir, which Landmarc sells for $42. Cassia’s half-bottle selections. Photo by Marianna Carpenter. Haley Fortier. Photo by Jon Pack. 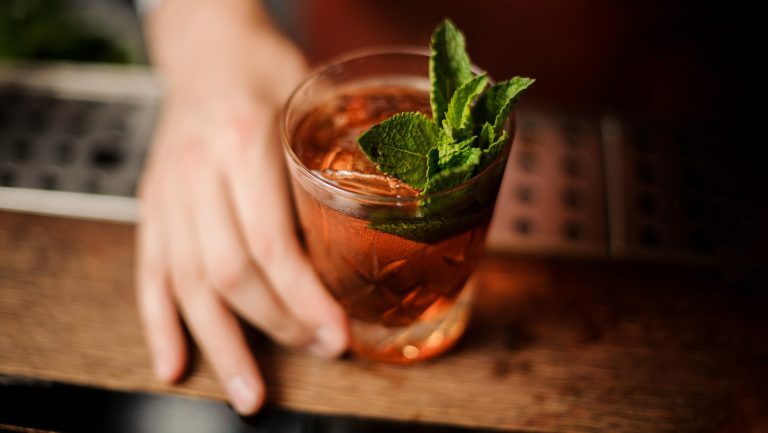 Fortier decided that haley.henry’s staff was going to open every full bottle on the bar’s list as long as the guest—or guests—ordering the bottle committed to two glasses of it, which is, she says, “in our eyes a half bottle.” The leftovers are sold by the glass on the constantly rotating BTG menu. “We found that [guests] literally just go from one bottle to the next to the next,” she says. “They’re so excited about trying different things, and I think we’re considered more of a half-bottle bar than we are a glass-pour bar.” The concept proved so popular, Fortier re-created it at her second establishment, nathálie. Left: David Lombardo (courtesy of Landmarc). Right: Marianna Caldwell (courtesy of Cassia). But as far as alternative bottle formats go, does the 375-milliliter bottle make a bigger impact than the mighty magnum?